桑野・北吉・Minh研究室 Kuwano & Kitayoshi & Minh Lab. 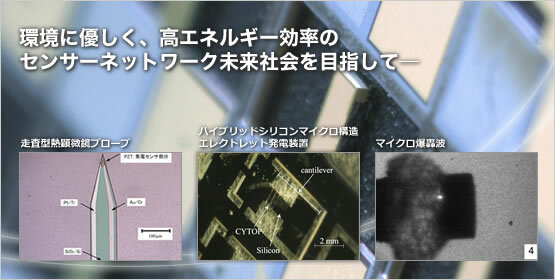 Copyright (C) Tohoku University Kuwano Lab. All Rights Reserved.